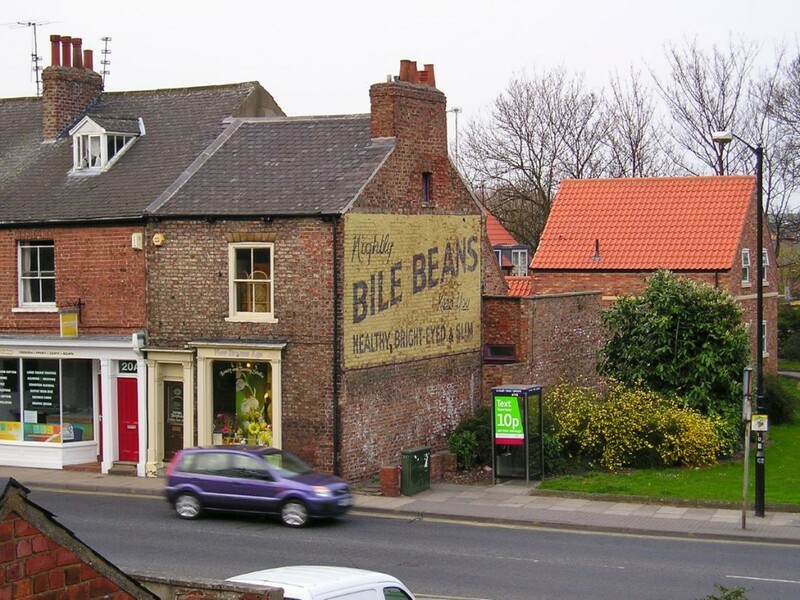 Comparing views from 2013 and 2016: painted signs visible from a particular place on the city walls, near Monk Bar and the Bile Beans sign. 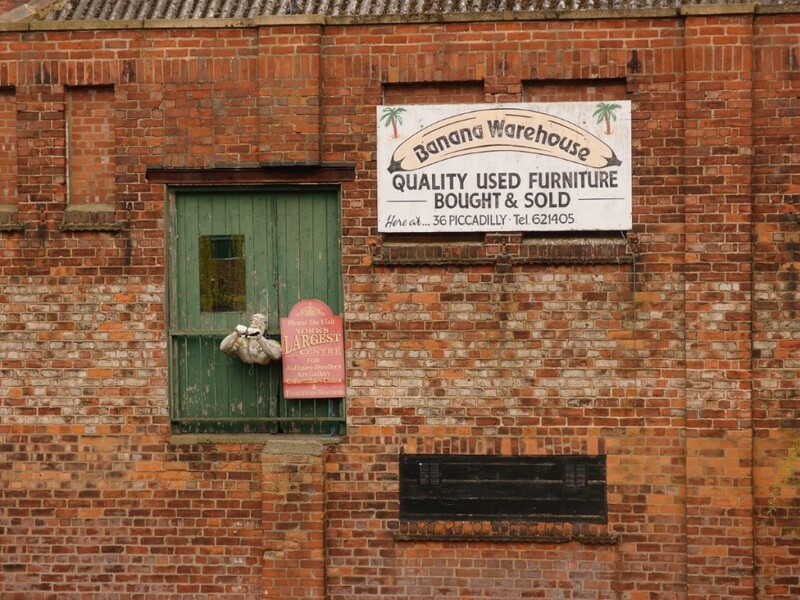 The back of the Banana Warehouse, Foss-side, as it faces closure. 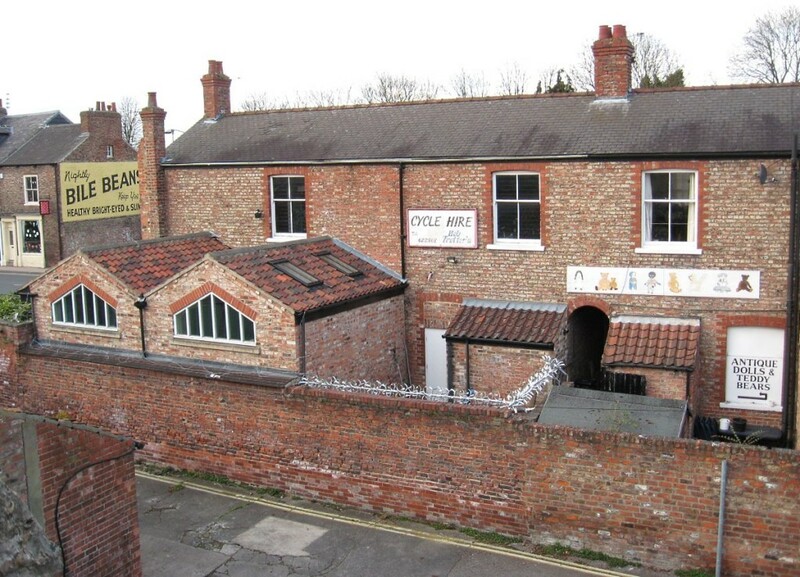 A 2007 view from the city walls of the Bile Beans ad, remembering the restoration debate, and wondering if it can still be seen from the walls. 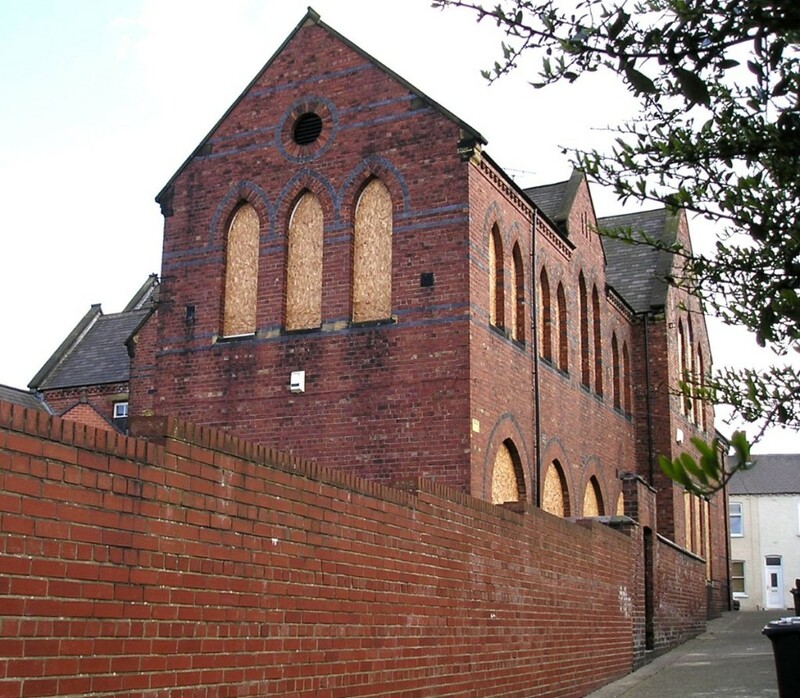 The old St Barnabas primary school, York, 11 April 2006, before demolition. 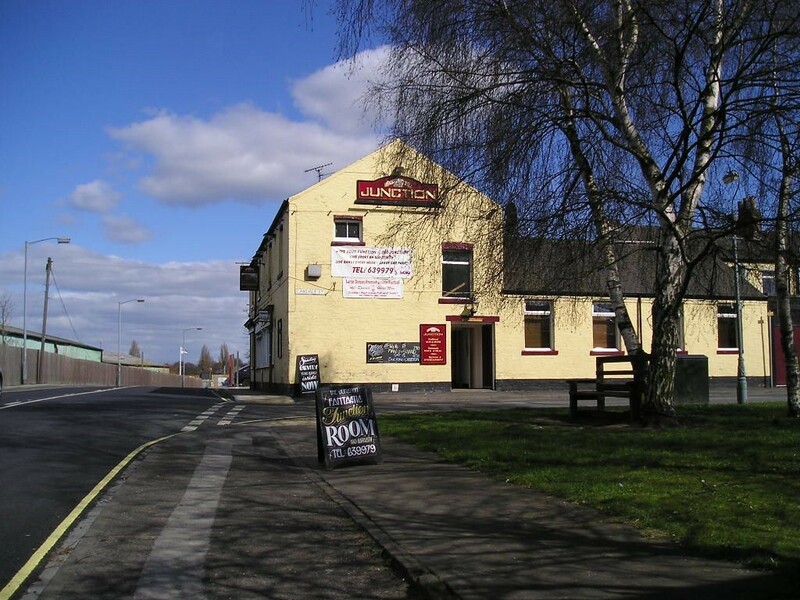 Have our attitudes towards such buildings changed, in the ten years since? 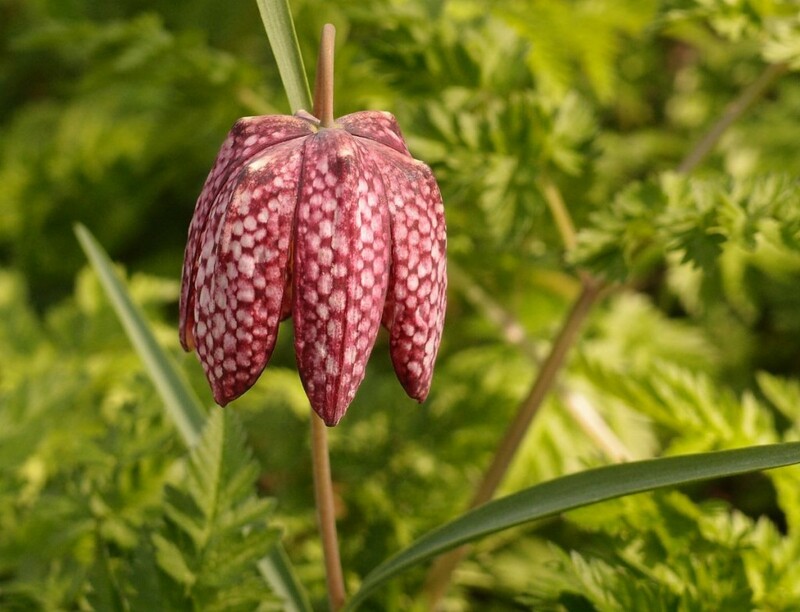 Fritillary in bloom, St Nick’s: April daily photo 10. 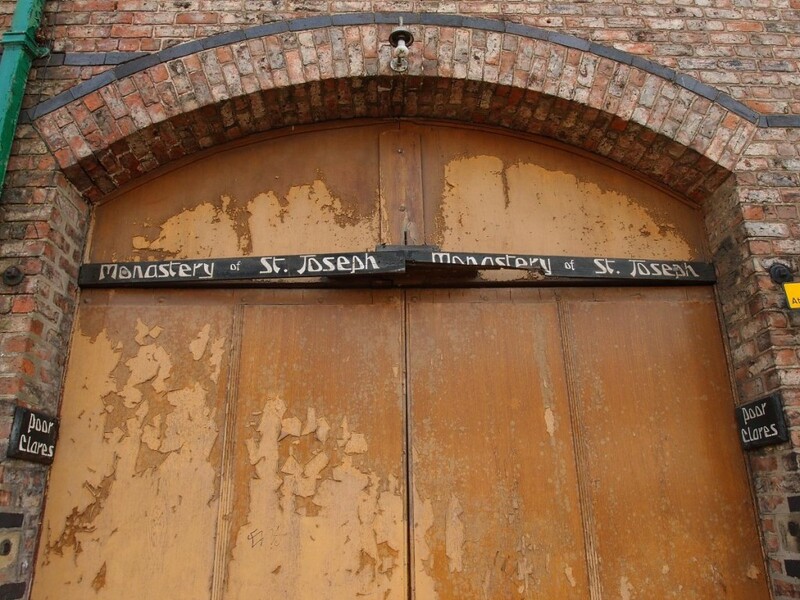 April daily photo: 2015 – signs at the ‘Poor Clares’ (St Joseph’s Convent), Lawrence Street, before redevelopment work began. 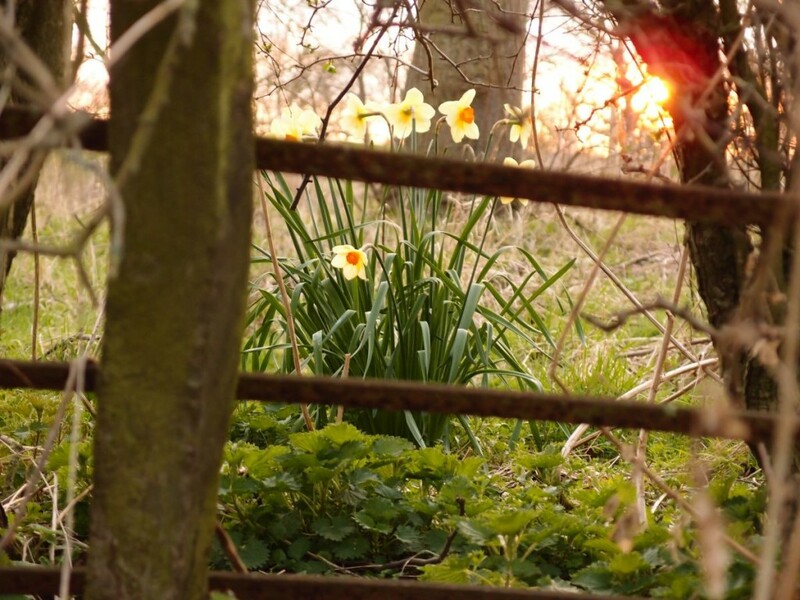 Daffodils, Clifton Park, last year. April daily photo, number 8.